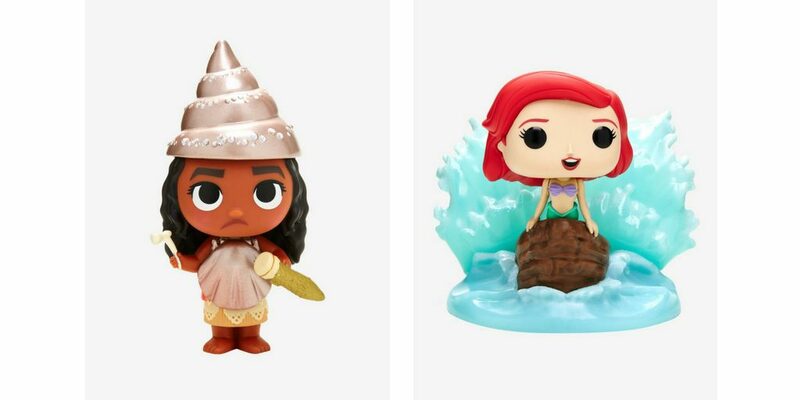 Funko’s latest release comes from under the sea, and yes–that’s a Disney allusion. Disney Treasures by Funko are small treasure chests filled with Disney characters and other Funko items. 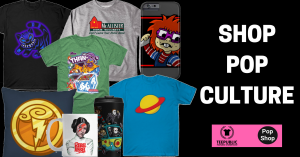 They are only available exclusively at Hot Topic. Inside the July Disney Treasure chest you will find an Ariel Pop! Vinyl Movie Moment, a mini-Pop! Vinyl Moana, a Finding Nemo magnet and a Finding Nemo Pearl pen topper–all for $32.90! In the past, Funko had a subscription service that provided Disney treasure boxes similar to this. The toy company stopped their service to focus on Disney Treasures that would be sold online or in stores. It was canceled in April 2018. Now, Disney treasures, will be limited each month and new ones will be announced, so it’s best to buy them fast! Disney Treasures will be announced monthly and can be found online and in Hot Topic stores.